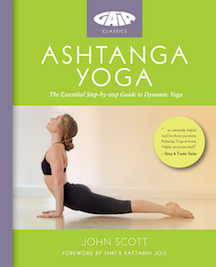 Note: The JSY Merchandise is transitioning away from YogaBliss to be directly operated from JohnScottYoga.com. 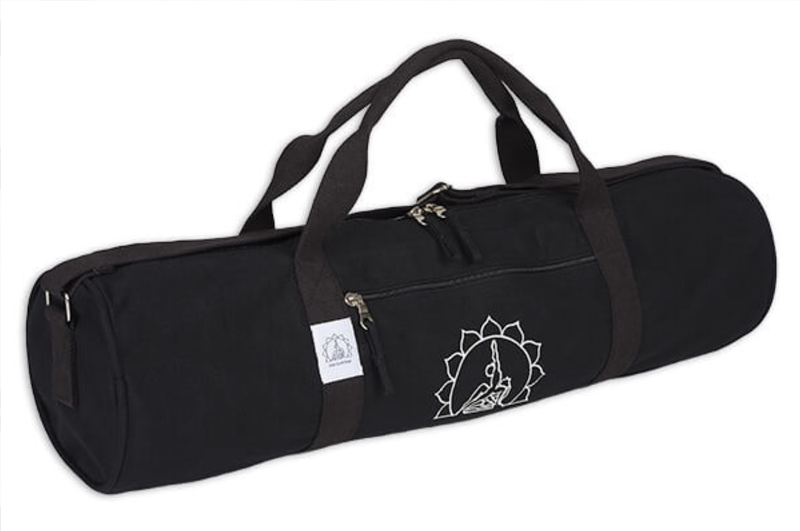 During the transition John Scott Yoga branded Yoga Mat Bags will be the only product that will still be available (via YogaBliss.co.uk). Please bear with us as we build out or Shop in the coming weeks. 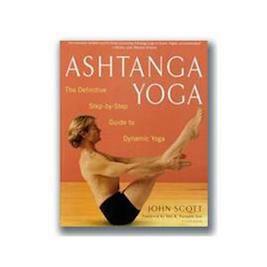 Hopefully we’ll soon be able to bring you some exciting new products.